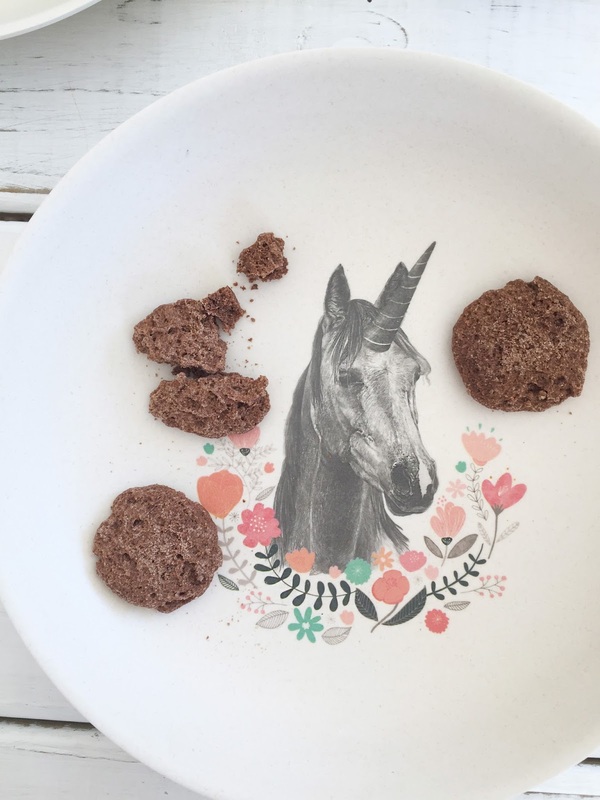 Love Mae loves... Franjo's Kinder Biscuits! 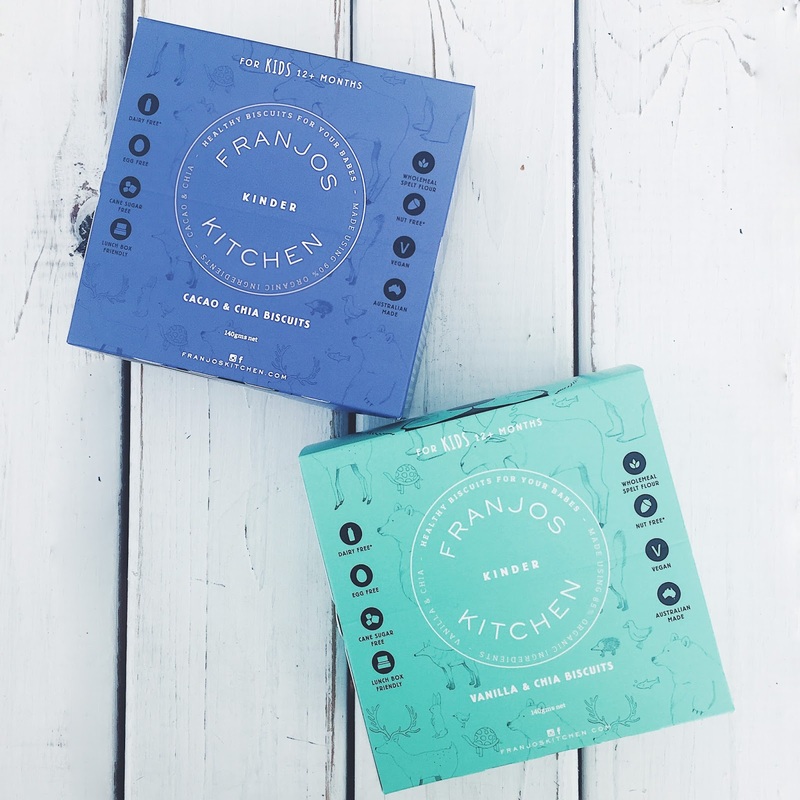 Earlier in the year you may remember that we caught up with lovely Fran who is one half of Franjo's Kitchen. Fran is a lawyer by trade and mum to baby Margot and 3 year old Phoebe. She works alongside Jo, who is a naturopath, nutritionist and wellness consultant and mum to twin babies Florence and Charles and 3 year old Matilda. Together they developed a wonderful range of cookies and crackers for pregnancy and lactation for Mum's that work with your body, not against it. They have recently launched a their new 'Kinder Range' which is something we have been very excited about! Nutrition plays a crucial part in helping your little love grow into a healthy and happy adult. As parents it's our role to nourish our children with wholesome food. 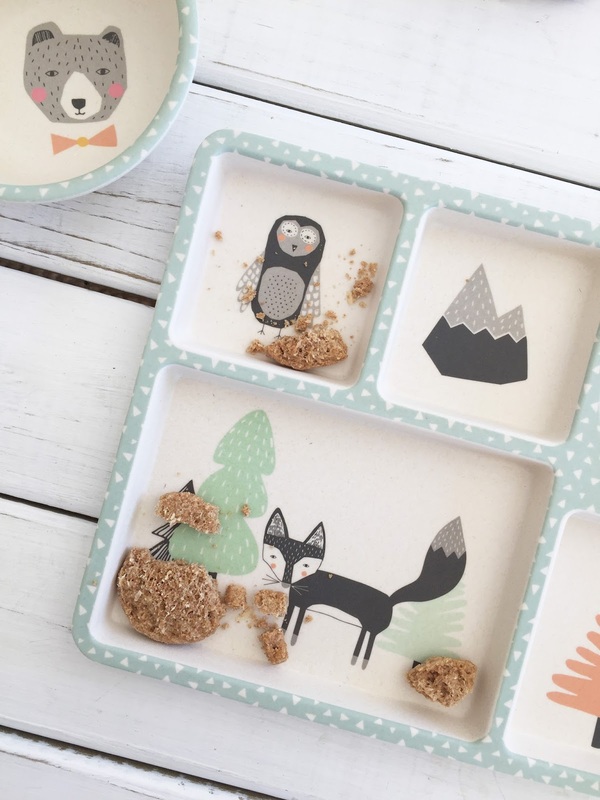 We are love these biscuits for our little loves because they're vegan so perfect for those with dairy and egg intolerances, cane sugar free and nut free which makes them friendly for lunch boxes. We tried both flavours and still can't decide which is our favourite because they're both so delicious. We have one warning... you might might find it hard to resist sneaking a few for yourself! How cute is this packaging!? 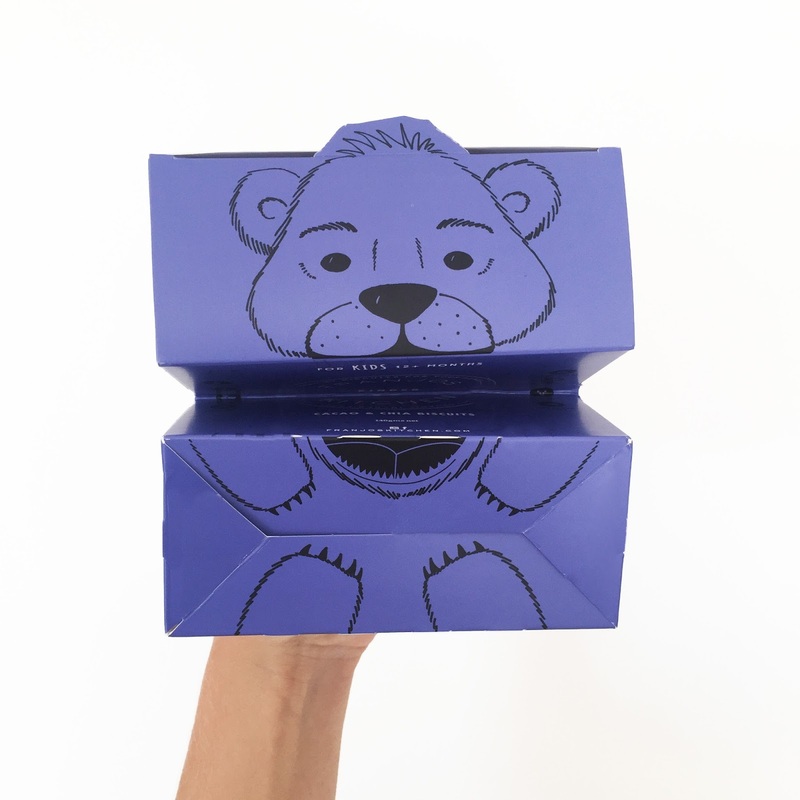 Once you're finished with the box you can tear the perforation and watch Benjamin Bear come to life! You can check out more of their wonderful products here!